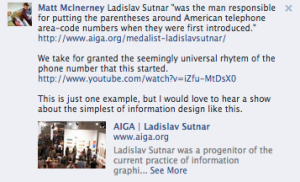 This is an ode to an information designer who made life a little bit easier for millions and millions of people: Ladislav Sutnar, the man who put parentheses around area codes. 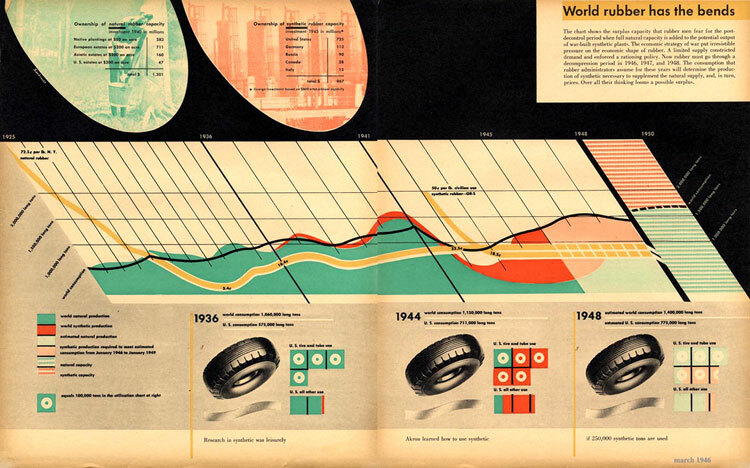 Sutnar was one of the first people to be called an information designer. 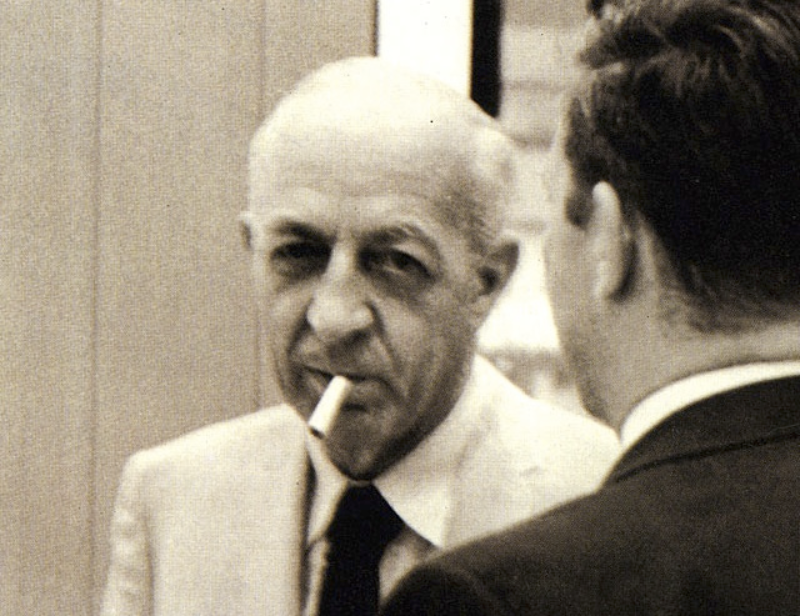 His work from the mid-20th Century still looks quite modern—and he still looks like a badass. Thanks to listener Matt McInterney who tipped us off to Sutnar last August. Matt also has his own design podcast, called On The Grid, which he hosts with Andy Mangold (the designer of our Kickstarter notebooks). Thanks Matt! 99% Invisible and Planet Money team up and we talk to commodities traders to answer one of the most important questions in finance: What actually happens at the end of the 1983 movie Trading Places? We know something crazy happens on the trading floor. We know that Eddie Murphy and Dan Aykroyd get rich and the Duke brothers lose everything. But how does it all happen? And could it happen in the real world? Also on the show: The “Eddie Murphy Rule” that wound up in the the big financial overhaul law Congress passed in 2010. Its hard to believe that everyone that I know uses Sutnar’s work every day and know one even knows his name…. I agree about the design decisions that he made. What is maddening for me these days the the new vogue for phone numbers, that being the use of the period/full stop to break them up. For those with marginal eyesight, it is extremely hard to parse the three different divisions (area code, exchange and number) that make up a US phone number, as everything seems to run together. 123.456.7891 just does not scan as easily as (123) 456-7890. Yet, the new style is showing up everywhere, from business cards to billboards. If the purpose of writing is to communicate clearly, then cloaking information like a phone number in the “undivided” scheme of decimal points/full stops looks like the wrong way to go. 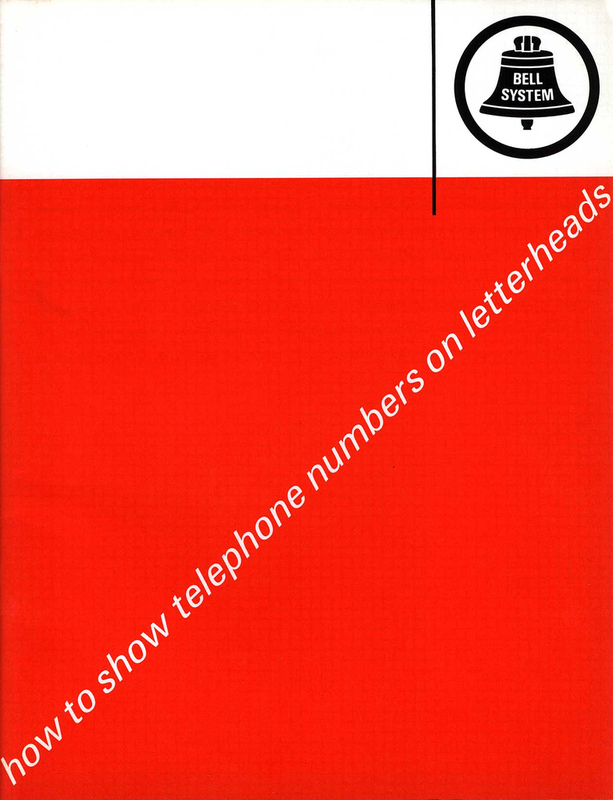 The concept of telephone numbers with periods as separators is about as stupid as anything else that has been created in modern “design”. Picking out a phone number in “modern” text is almost impossible, no matter how well your eyes happen to work, for (as stated above) it all runs together in a jumbled mass. This is particularly offensive in light of the new proliferation of area codes. Here in Houston, we gained a second code back in 1990, a third about five years later, and now there are six or seven in the area surrounding the city. With the numbers often only in view for seconds (as on a passing truck), the easy part of remembering a number (grab the area code, put it aside, and quickly memorize the seven digits of the phone number) just is no longer possible.